A longtime dream of Take a Break from the Interstate founder, D.W. Miles, the U.S. 21 Road Market celebrated its inaugural season last year with a three-day sale spanning more than 70 miles. Intended to spur economic activity along Historic U.S. Route 21, the road market is a multi-state cooperative endeavor spearheaded by tourism leaders from Virginia and North Carolina. In its first year, the market received national attention and is credited for driving thousands of motorists into the participating communities along U.S. Route 21. This year, the road market has expanded to include more than 110 miles of U.S. 21, stretching from Harmony, North Carolina, to Wytheville, Virginia. What is the U.S. 21 Road Market? The U.S. 21 Road Market is a cooperative endeavor in which residents, shopkeepers, restaurants and merchants host hundreds of yard sales, side walk sales, flea markets and community events along U.S. Route 21. 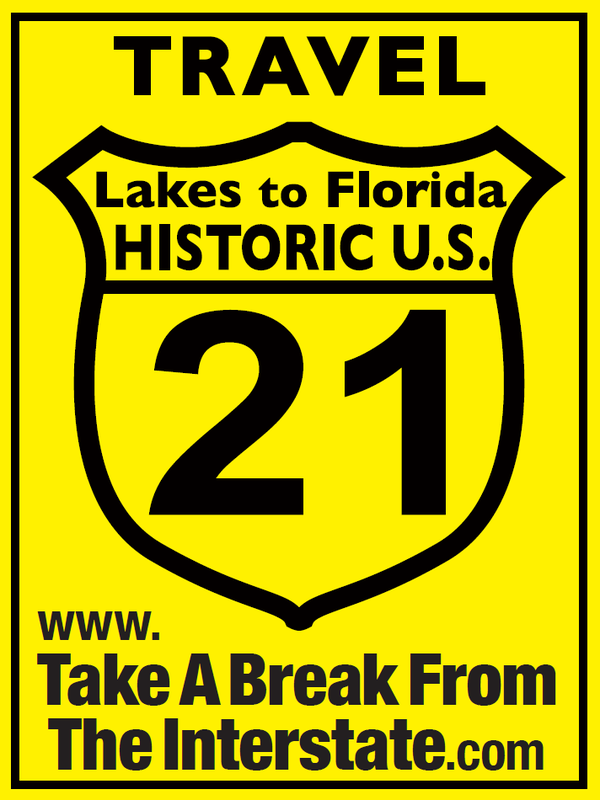 When is the U.S. 21 Road Market? The event is always held the last full weekend of July (Friday – Sunday), JULY 26-28, 2019.
Who can participate in the U.S. 21 Road Market? Everyone is encouraged to participate in the road market! It is the responsibility, however, of all individuals to ensure they are in compliance with local / state laws and ordinances – as this is a multi-state, multi-jurisdiction event, it is strongly recommended that you contact the local government representative of your community before participating (you may find your local government contact at this link). Where is the 2017 U.S. 21 Road Market? 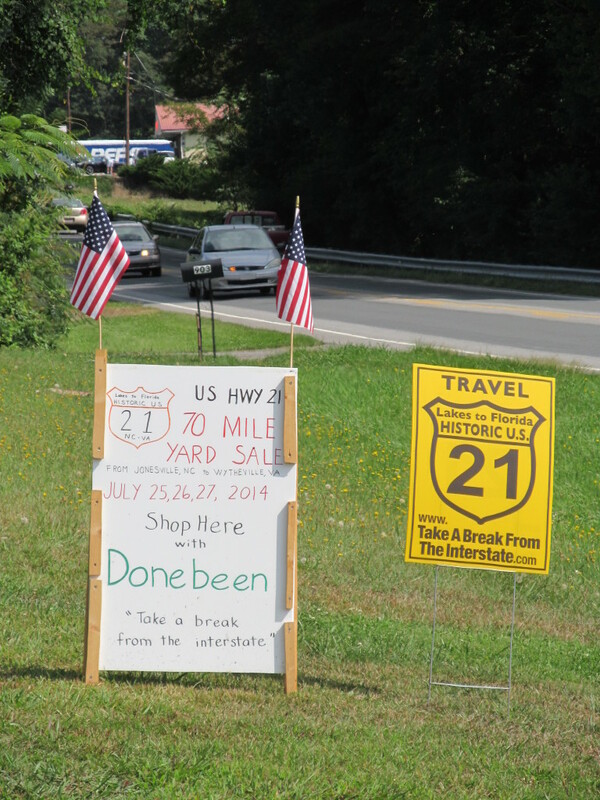 The 2017 U.S. Route 21 Road Market will stretch from Wytheville, Virginia, to Harmony, North Carolina. How can I get more involved in the U.S. 21 Road Market? Individuals interested in learning more about the U.S. 21 Road Market are encouraged to contact our offices at 800-553-2322.